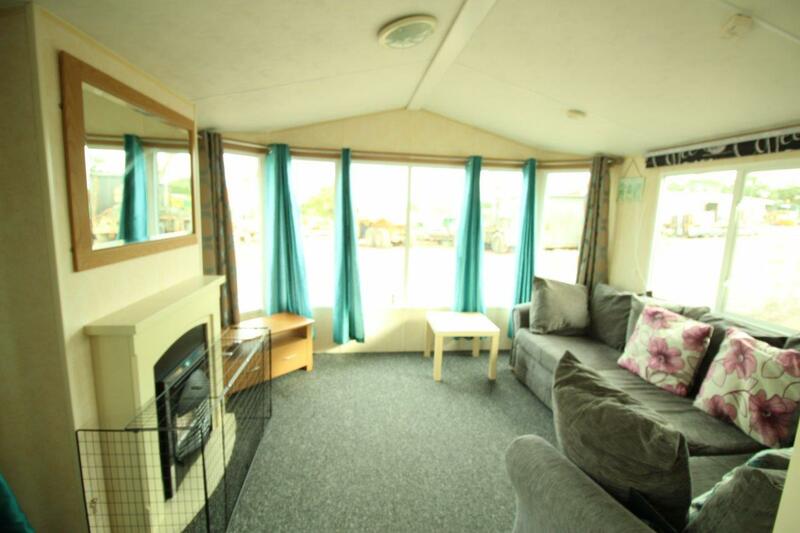 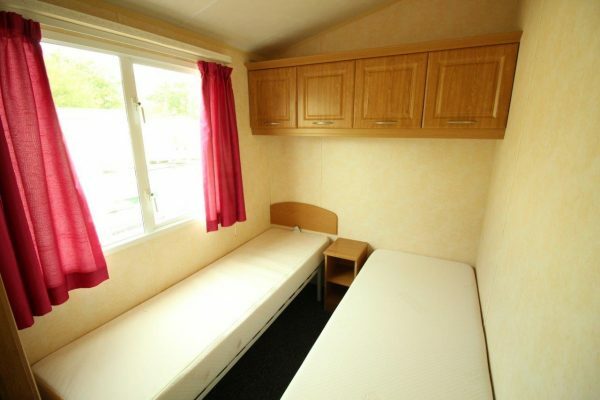 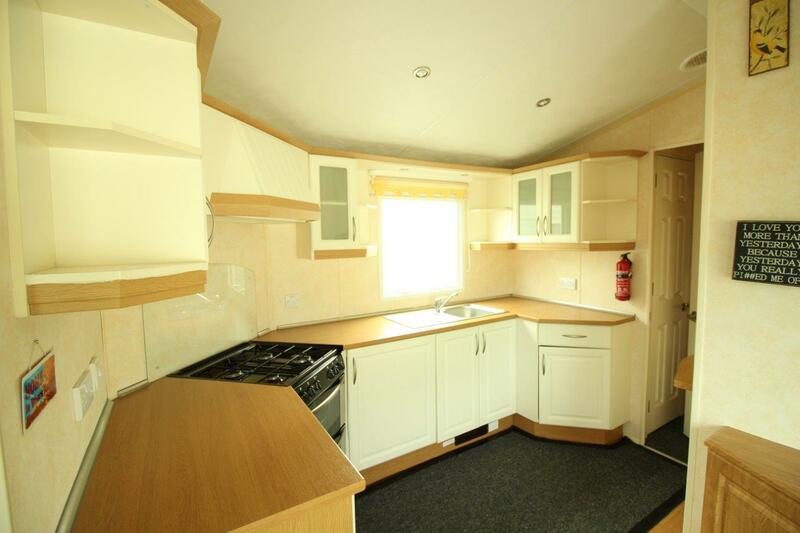 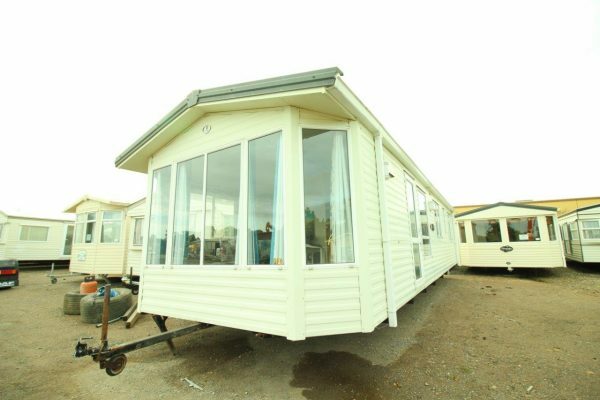 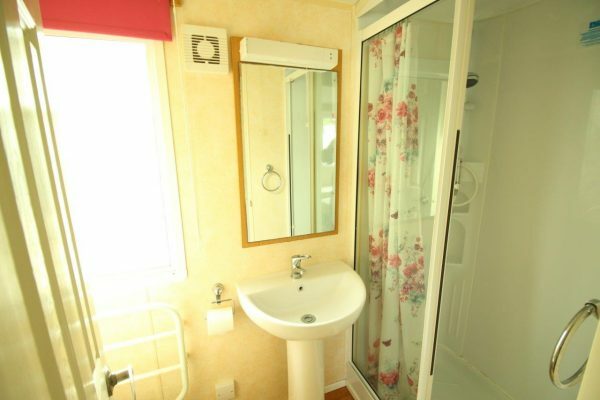 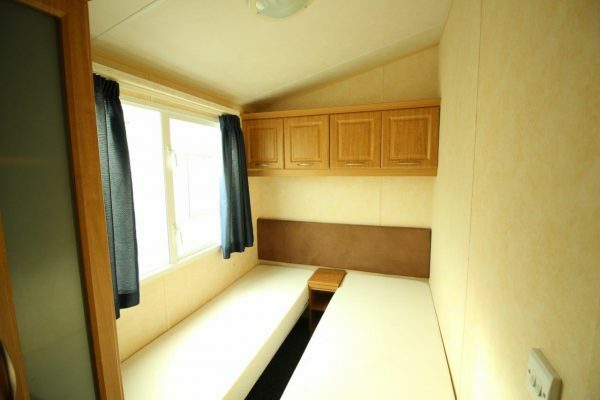 This 2008 BK Caprice sits at the higher specification end of the holiday caravan scale. At 36 X 12 with vaulted ceilings it is spacious and light inside. 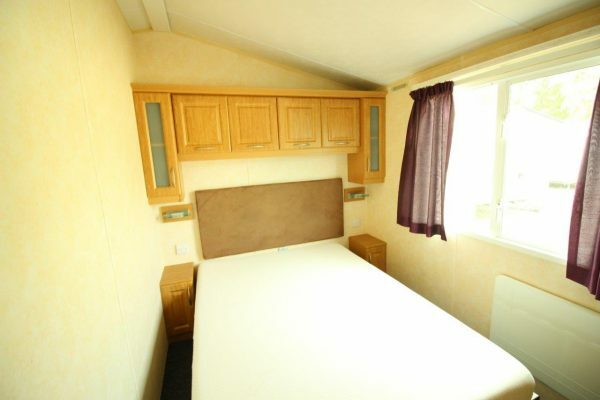 3 good sized bedrooms and electric panel heaters in all of the rooms.